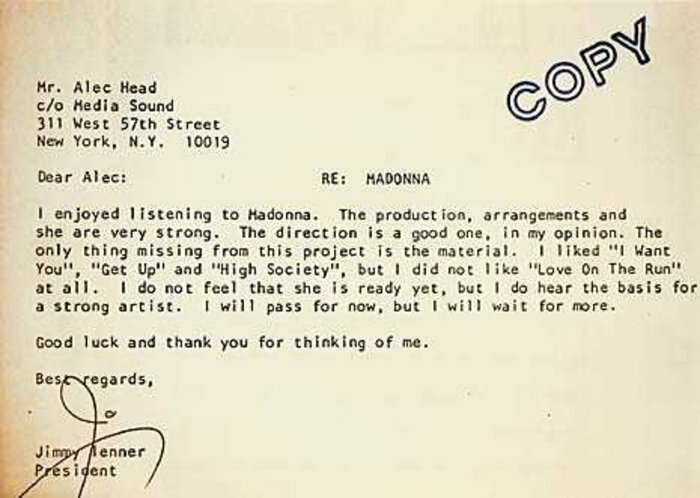 Share the post "10 Painful Rejection Letters To Famous People Proving You Should NEVER Give Up On Your Dreams"
When the Queen of Pop finally signed with Sire Records in 1982, her debut album sold more than 10 million copies worldwide. She used this early rejection as motivation, as this respected producer didn’t believe she was “ready yet.” She’s now the best selling female artist of all time. In 1956, Warhol gave one of his pieces to the Museum of Modern Art – for free – but was quickly rejected. Obviously, his luck turned around pretty fast. On top of having his own museum in Pittsburgh, the very museum that rejected him now features 168 of his original works. When U2 debuted in 1979, RSO Records was thoroughly unimpressed. Within months, the band signed with Island Records and released their first international single, “11 O’Clock Tick Tock.” They went on to sell 150 million records, win 22 Grammy Awards (most of any band ever), and performed in the highest grossing concert tour in history . 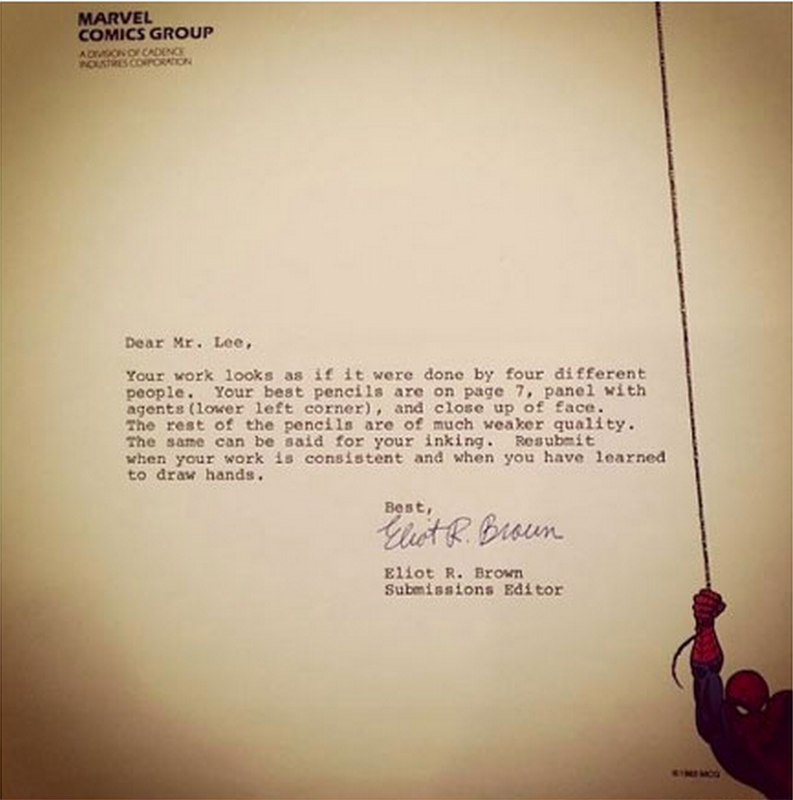 Three writing samples sent to The Atlantic Monthly in 1949 were deemed commendable, but “not compelling enough for final acceptance.” Rather than giving up, Kurt framed the letter, which now hangs in his Memorial Library in Indianapolis. His most famous work, Slaughterhouse-Five , is rumored to have developed out of one of the samples. 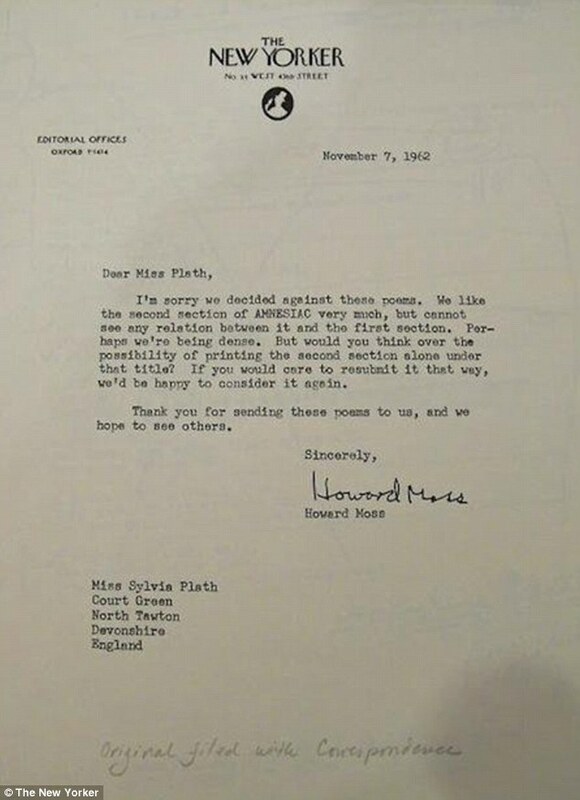 Although this wasn’t a complete rejection, the New Yorker requested the entire first half of “Amnesiac” to be cut. It’s hard to believe that the Pulitzer Prize-winning poet would have her work torn apart, but it shows how even the greatest writers start from humble beginnings. 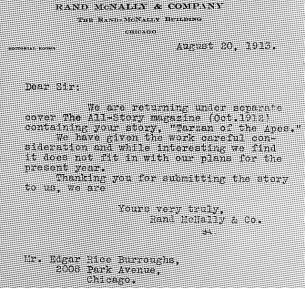 In possibly the snarkiest letter of all time, Arthur C. Fifield turned down Gertrude Stein’s manuscript for “The Making of Americans” without reading all of it, then mocked her. The celebrated novelist and poet later mentored the likes of Ernest Hemingway. This Swedish letter the man behind the award-winning “Millennium” trilogy told him he wasn’t good enough to be a journalist. Although he didn’t live long enough to experience his own success, those in charge at the JCCJ in Stockholm must be kicking themselves. Edgar’s claim to fame, “Tarzan of the Apes”, has spawned 25 sequels and countless reproductions. 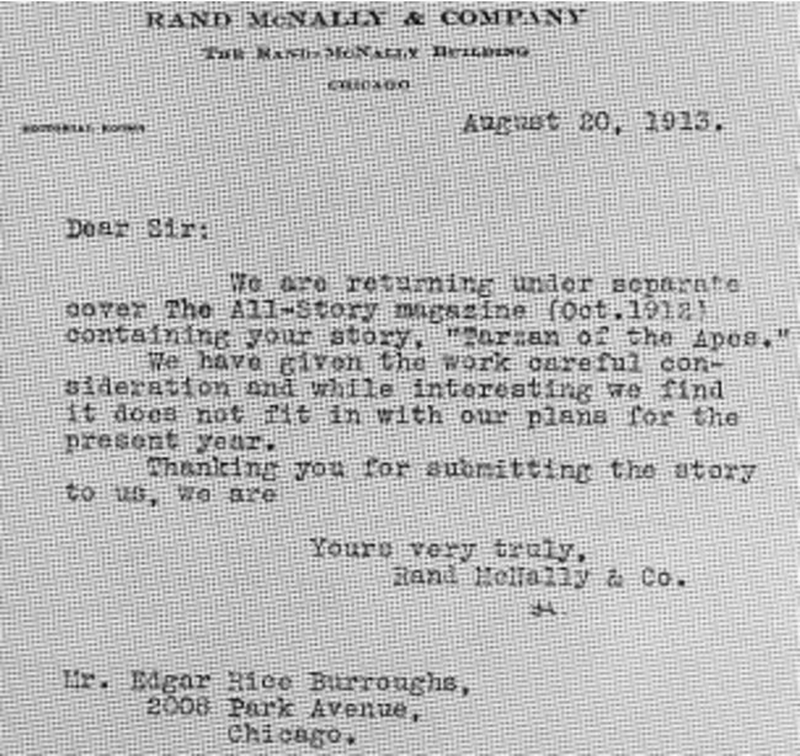 But before everyone knew about the famous ape man, his story was unceremoniously rejected from a magazine in 1912. Luckily, a wiser publication accepted his piece later that year, launching a legacy that is now over a hundred year old. I could show you more, but the list would never end because no one has ever won without first experiencing many failures and rejections. We can choose to learn from these lessons, or let them destroy our spirit. The ones who ultimately succeed are those who never, ever stop trying. Share this list and inspire others to keep chasing their dreams! « 20 Strangers Were Asked To Kiss. No One Expected THIS To Happen. » The 15 Most Horrific Things Ever Found In Someone’s Food. I’m Going To Throw Up.